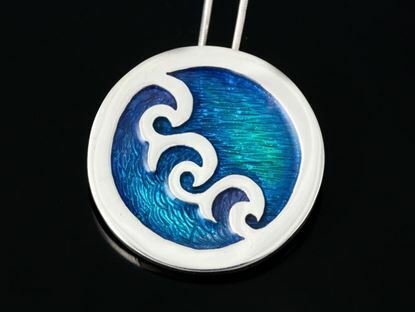 Inspired by the Wild seas that surround the Shetland Isles. 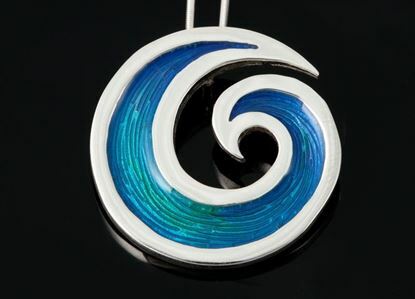 Our Seascape range incorporates the sea colours in designs of flowing waves and foaming tides. Inspired by the Wild seas that surround the Shetland Isles. 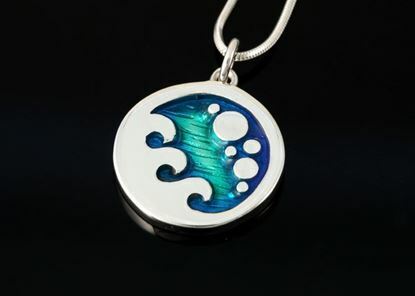 This pendant is available in three sizes. Inspired by the Wild seas that surround the Shetland Isles. This brooch is available in two size. Inspired by the Wild seas that surround the Shetland Isles. 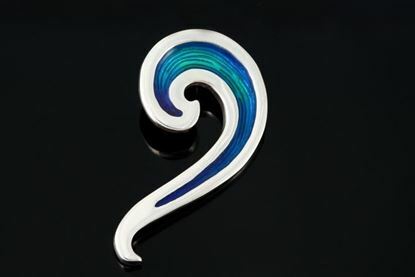 This brooch is available in two sizes. Inspired by the Wild seas that surround the Shetland Isles. 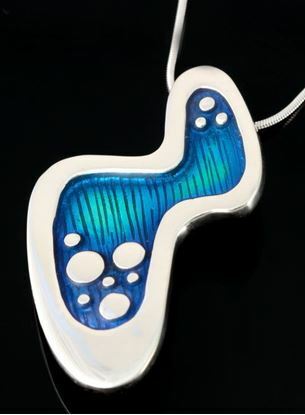 This pendant is available in two sizes. Inspired by the Wild seas that surround the Shetland Isles. 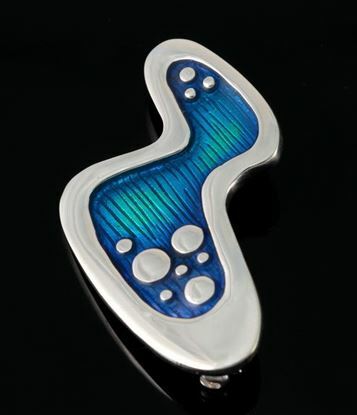 This pendant measures 17mm.